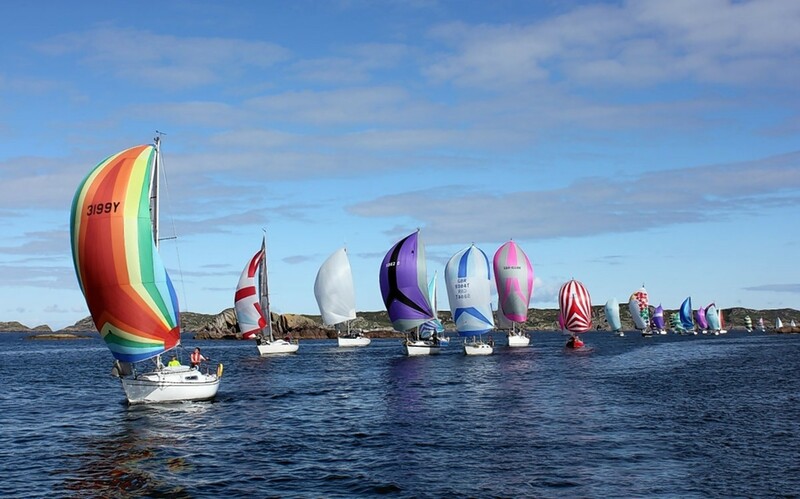 Sailing clubs across the country will take part. North-east sailing clubs will open their boat sheds this summer to help encourage people to get back out onto the water. RYA Scotland is hoping to “push the boat out” over the holidays and encourage both youngsters and adults to take up the hobby of sailing from their local ports. In May, clubs in Banff, Rosehearty, Aberdeen, Stonehaven, Banchory and Peterhead will run demonstrations to get people their sea legs. Banff and Rosehearty clubs will host their event on May 5 while Peterhead will host two on May 13 and May 26. The scheme is part of RYA Scotland’s Push the Boat Out project to encourage an uptake in sailing and windsurfing across the country. About 400 venues will take part in the effort. Angie Fraser, the principal of Aberdeenshire Sailing Trust is helping to coordinate three of the events, including one at Knockburn Loch. “Knockburn Loch is a really great venue for families and we’re looking forward to getting everyone afloat from teeny tiny people to seniors,” she said. Liza Linton, RYA Scotland development manager added: “Opening up the whole month of May for Push the Boat Out provides more opportunity for water based clubs and centres all over Scotland to participate. In 2017, 42 clubs and training centres in Scotland participated in the nationwide campaign.